ZF and Chrysler Group LLC have reached a supply and license agreement for ZF's 8HP 8-speed automatic transmission. Chrysler Group is licensed to produce the 8HP at the company’s Indiana Transmission Plant I and the Kokomo casting plant, starting in 2013. Chrysler Group LLC will initially receive the 8HP 8-speed automatic transmissions from the ZF Getriebe GmbH plant in Saarbrücken, Germany. 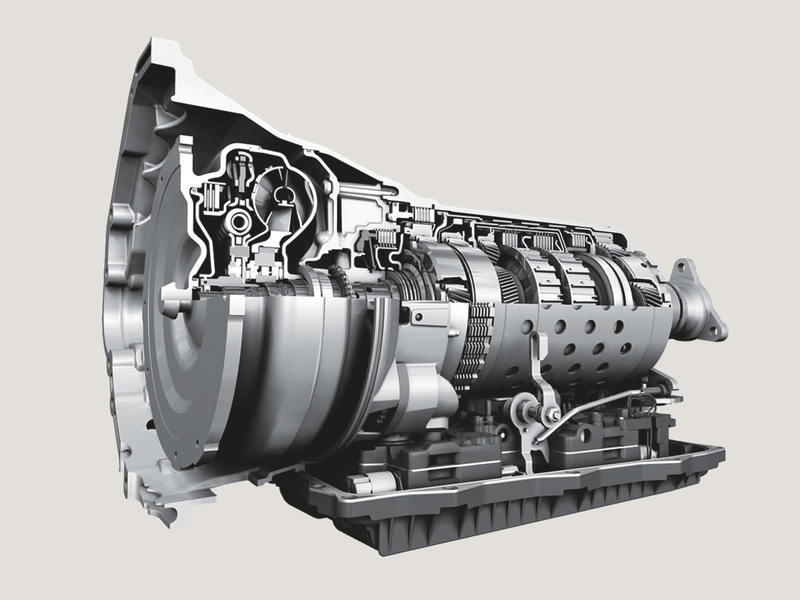 By 2013, in parallel with Chrysler Group, ZF is setting up a new transmission production plant in North America, where the 8-speed transmissions will be produced. "As the U.S. auto industry continues its rebound, we see considerable growth opportunities within it – especially for next-generation vehicles, such as those at Chrysler Group that will use the 8HP 8-speed automatic," says Hans-Georg Härter, ZF's President and CEO. "America is the birthplace of the automotive automatic transmission and we feel it is important for ZF to participate in the business here with a dedicated manufacturing facility. We are excited to begin this venture." "The American market remains as mobile as ever, so the importance of environmentally friendly, fuel-saving technology has never been more important," says Dr. Gerhard Wagner, Group Executive of ZF's Car Driveline Division. "ZF is a leader and innovator in fuel-saving transmission technology and our 8HP 8-speed automatic offers efficiency without sacrifice.